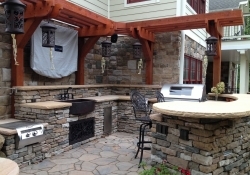 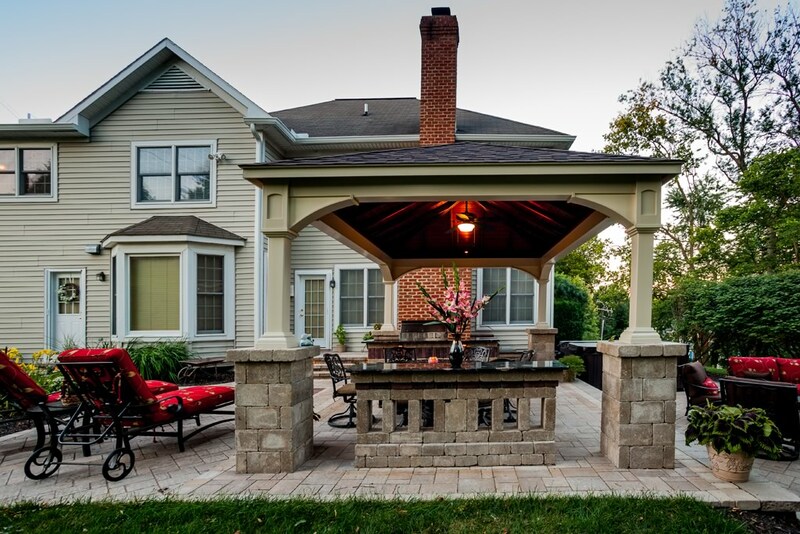 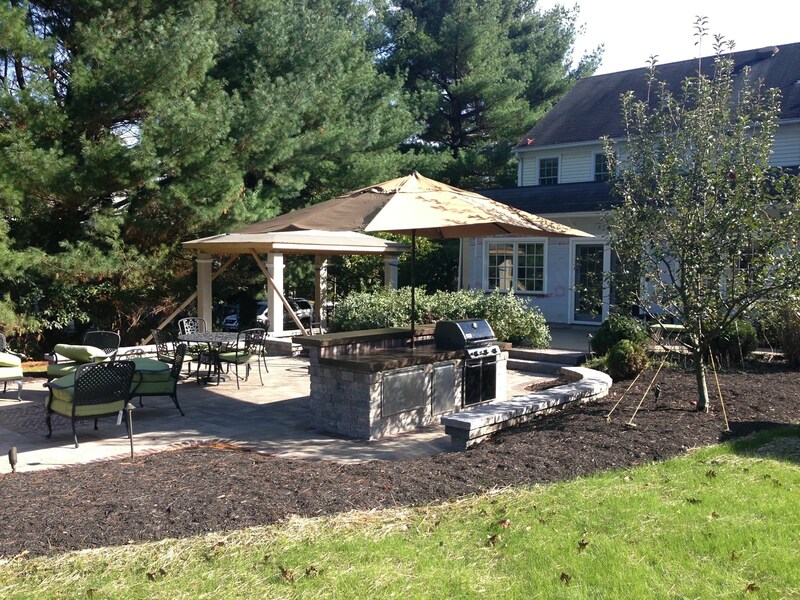 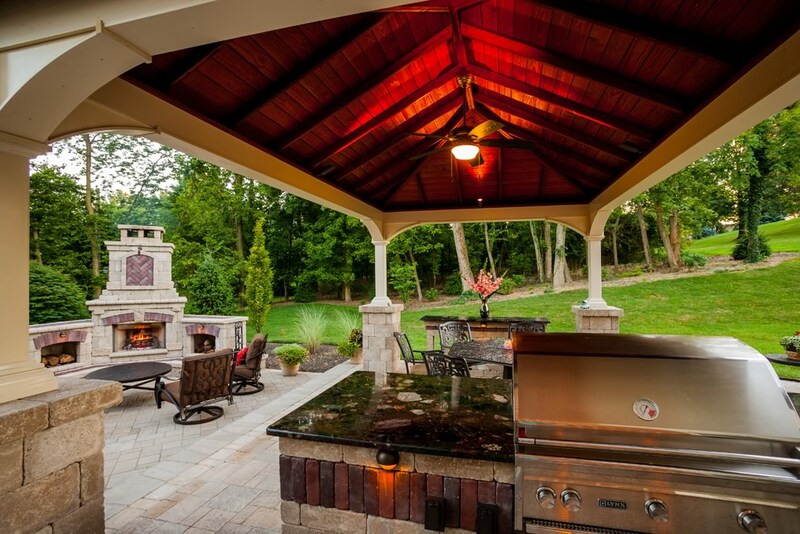 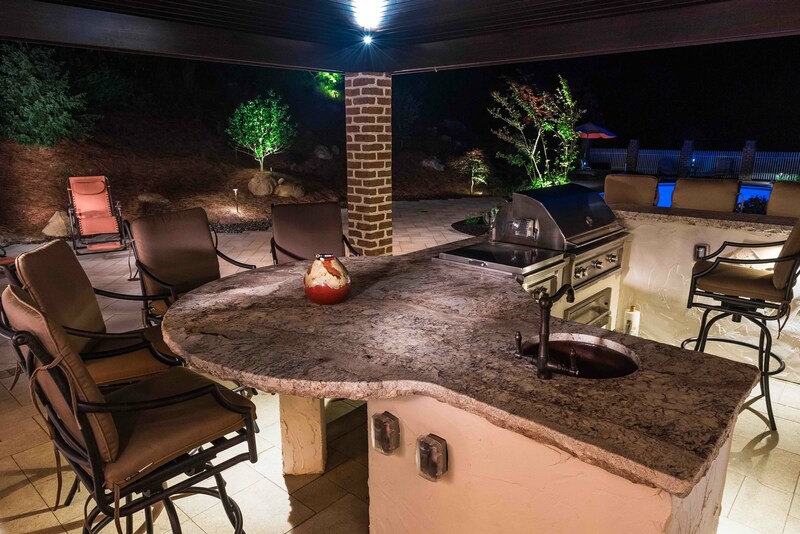 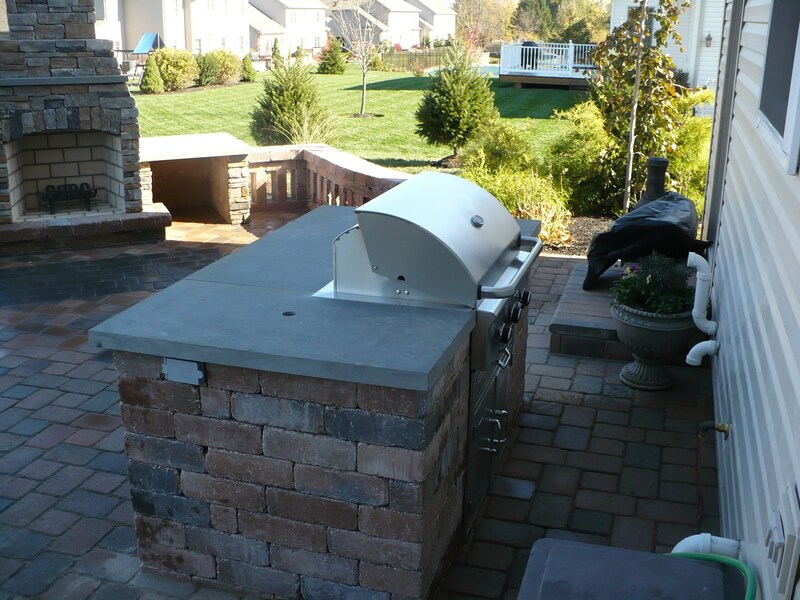 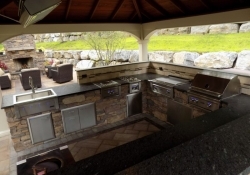 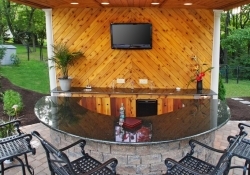 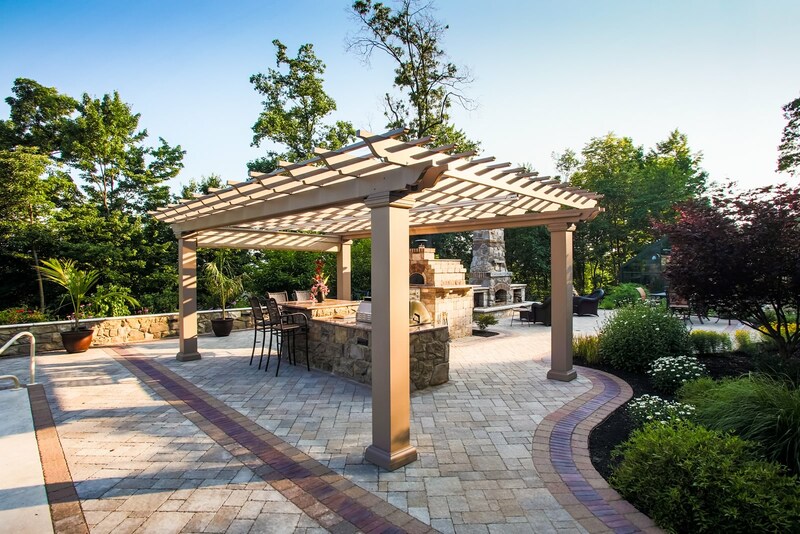 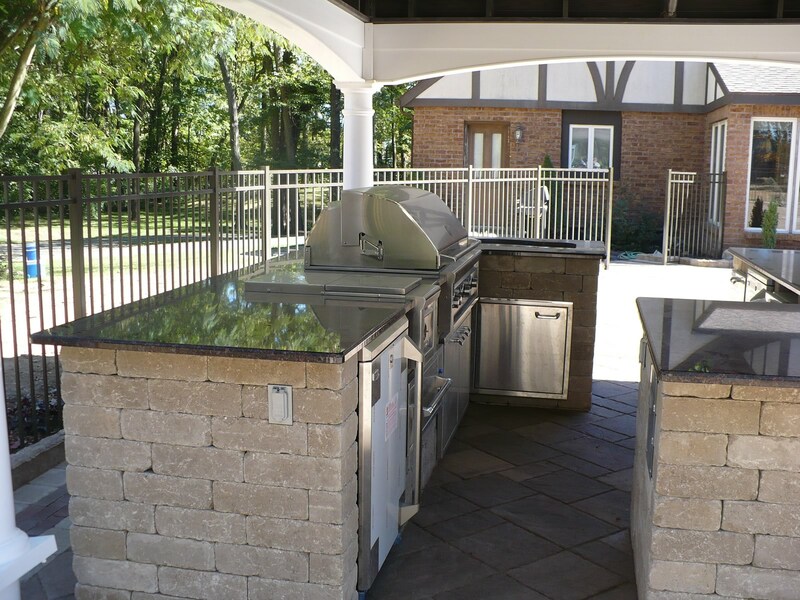 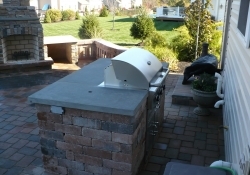 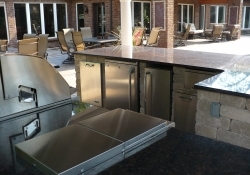 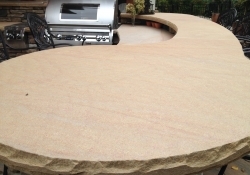 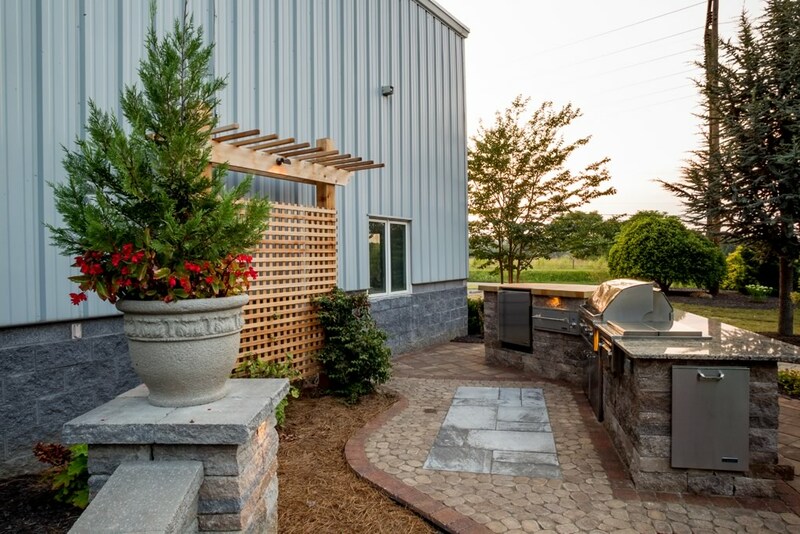 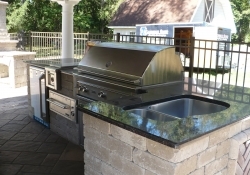 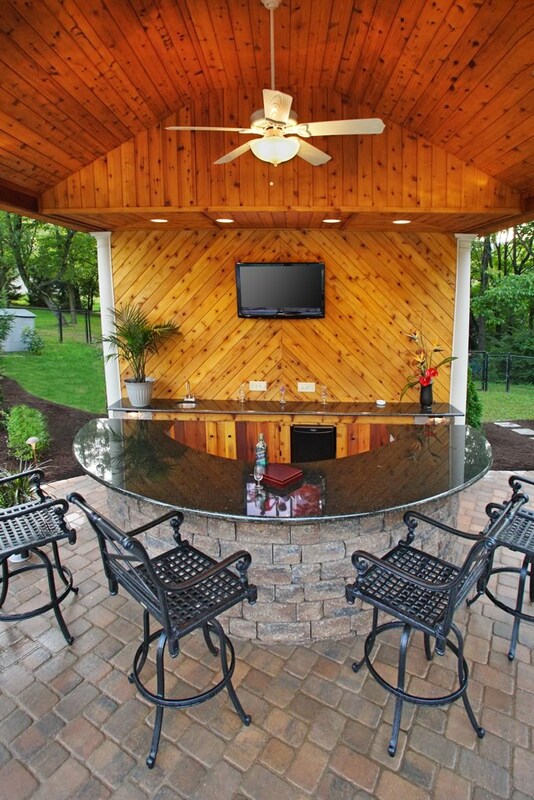 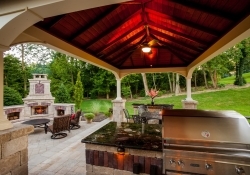 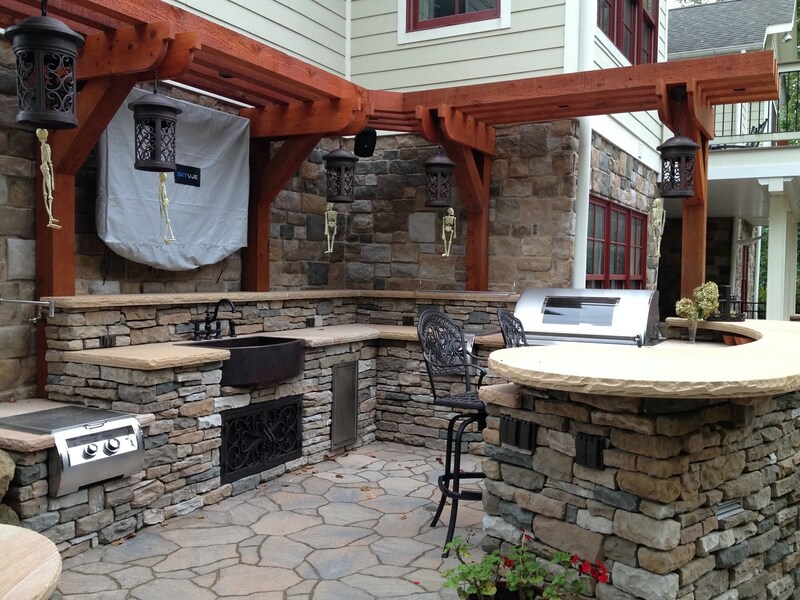 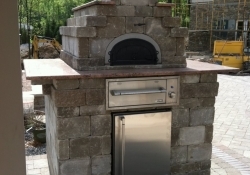 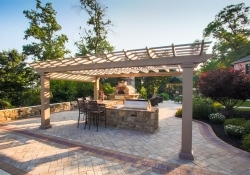 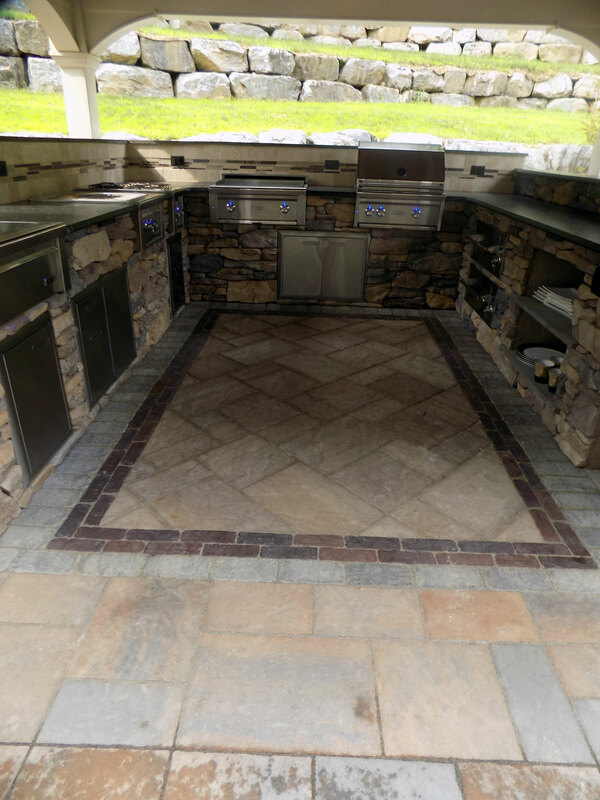 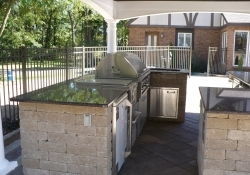 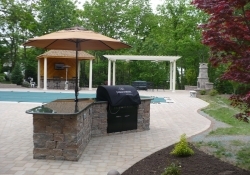 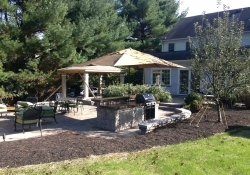 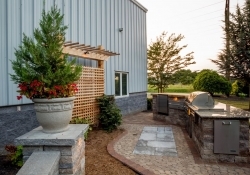 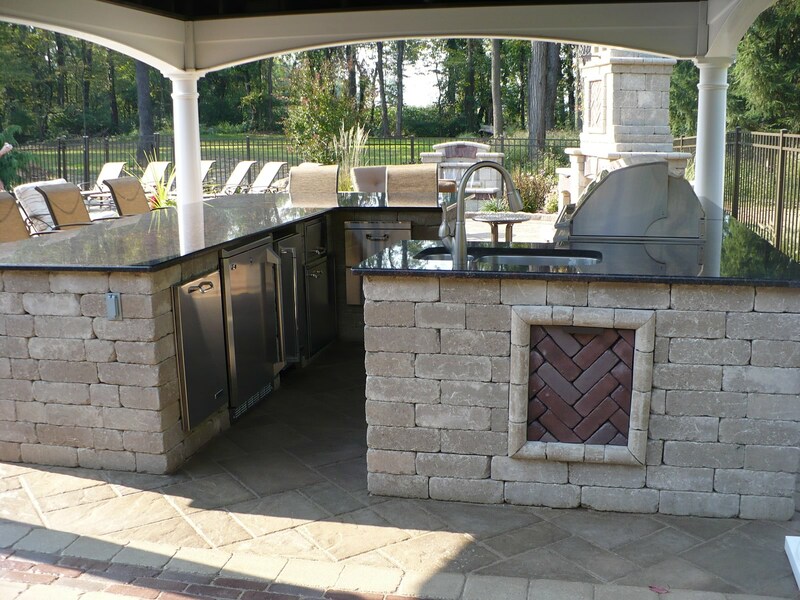 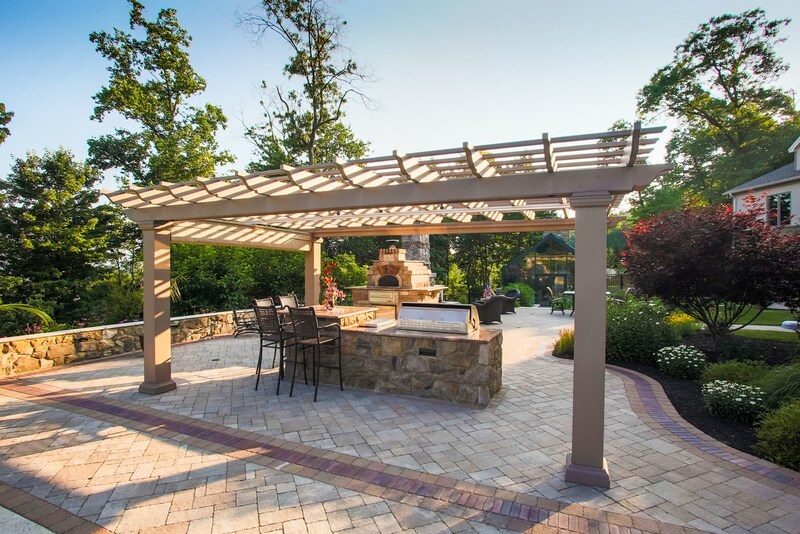 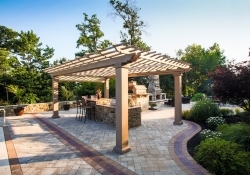 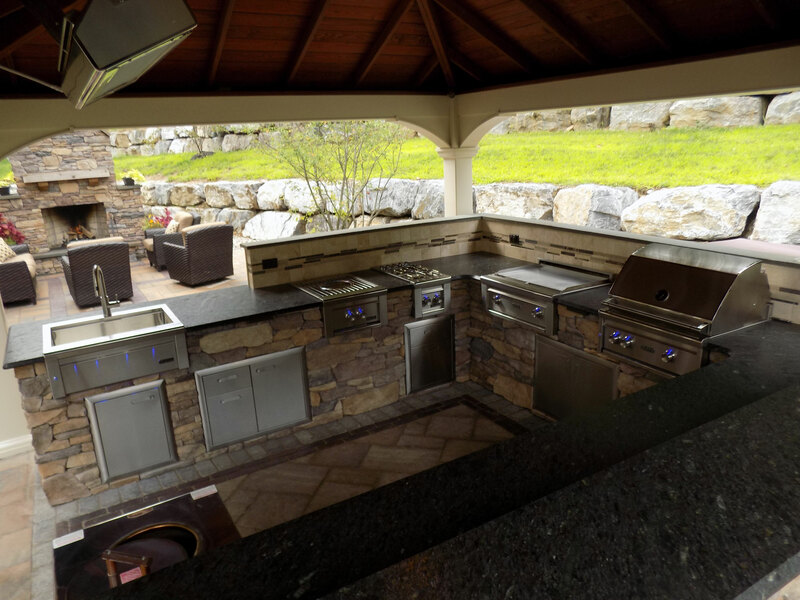 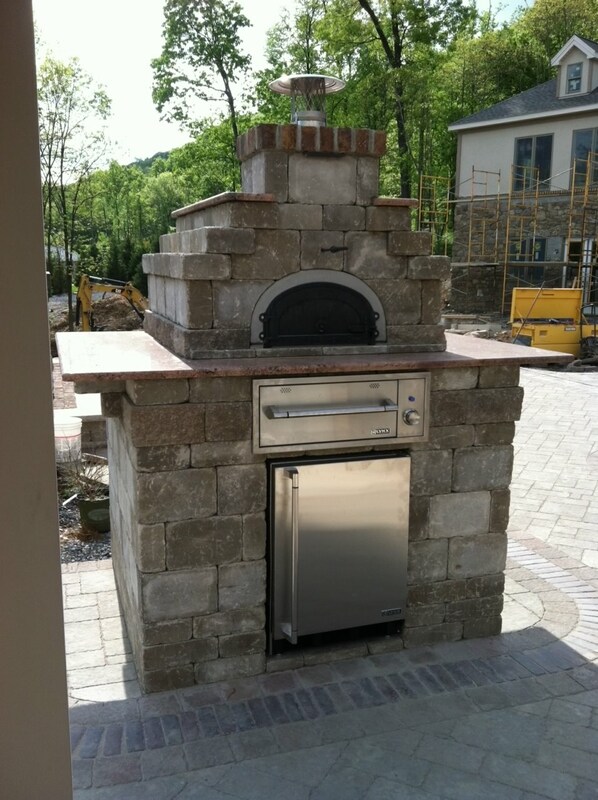 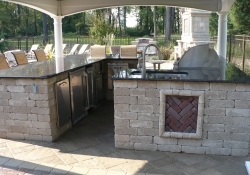 From grill islands to elaborate outdoor kitchens, your outdoor cooking experience is limited only by your imagination. 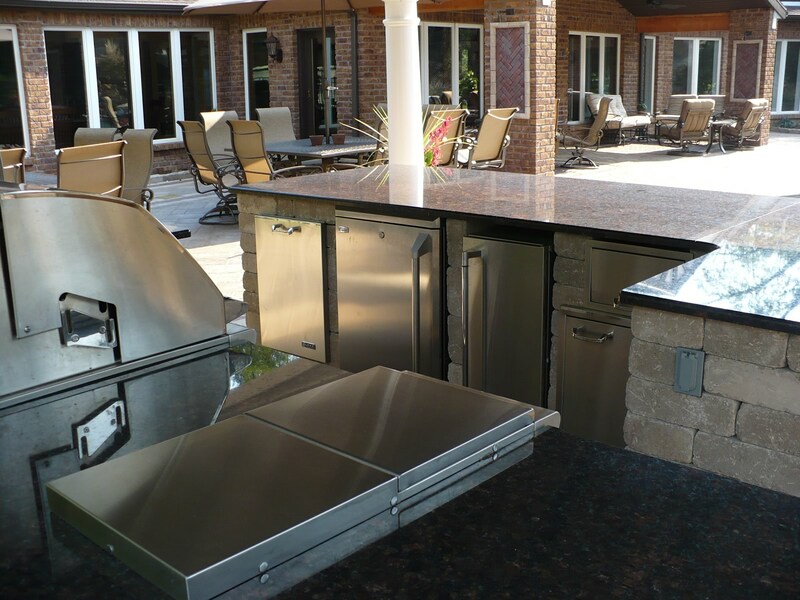 Appliance and material options are available for every budget. 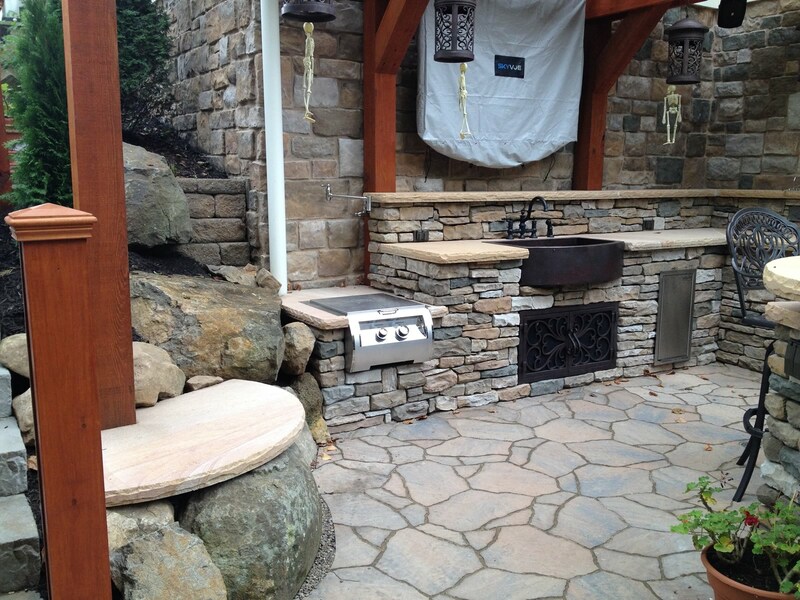 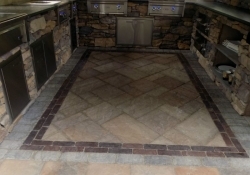 Here are some kitchens we have built below!